I&apos;m walking with maka and I&apos;m very quite at the moment "hey soul?" Maka says "ah? Yeah?" I respond. "What&apos;s the matter? You&apos;ve seem out of it today" she says. "Nothing maka I&apos;m good.." I say but actually I&apos;m not good she&apos;s been acting weird lately she was talking to some guy the other day and she didn&apos;t look to happy I&apos;m kinda wondering what they were talking about. "Soul..I have to ask you something.." I say "what is it?" He answered. "If we couldn&apos;t be partners anymore because we&apos;re together..would you pick another partner?" Maka says. I stop and I look at her. 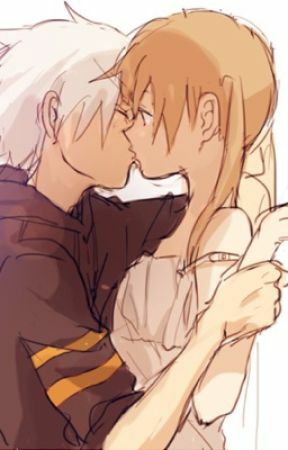 "Maka no one is gonna tear us apart" i say but maka stays quite "unless you think this is a bad idea.." I say "no! 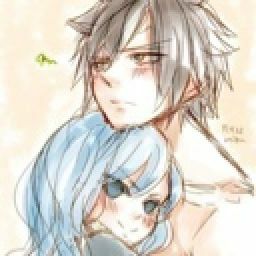 No no soul I love you I do!" Maka says. "But if it is real I know what you would choose!" I say madly storming off. I hear maka call my name but I&apos;m so mad I can&apos;t even face her right now.